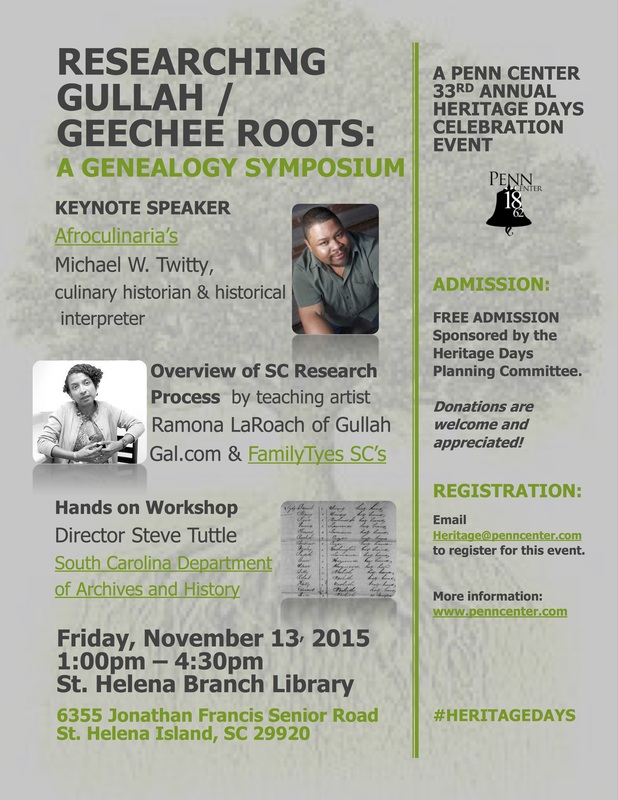 33rd Annual Heritage Days Celebration on Historic St. Helena Island in the Gullah/Geechee Nation! 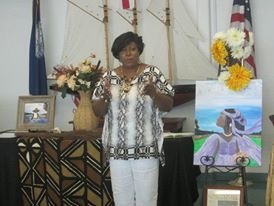 33rd Annual Heritage Days Celebration! 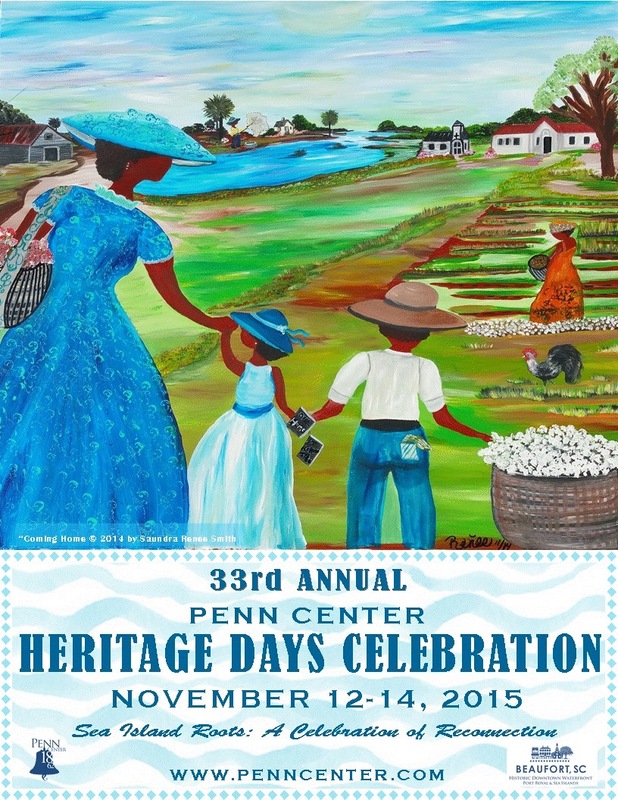 Email Heritage@penncenter.com for more details. 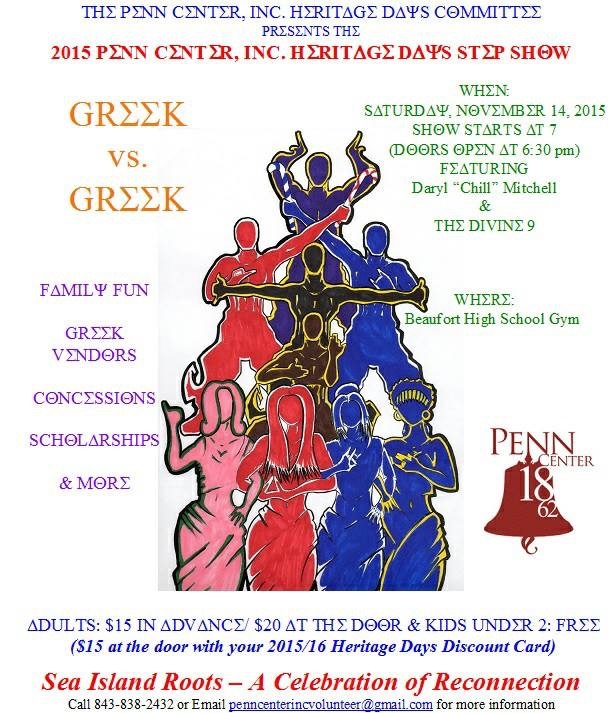 Contact heritage@penncenter.com or (843) 838-2432 for more details. 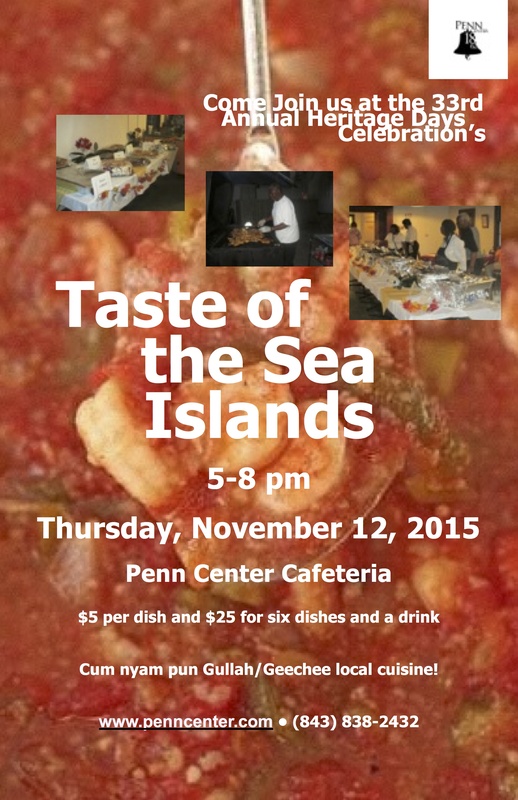 Call Penn Center at (843) 838-2432.